Are Funyuns Bad For You? - Here Is Your Answer. Are Funyuns Bad For You? Funyuns are bad for you. This small bag of onion ring chips is loaded with numerous toxic substances and empty calories. 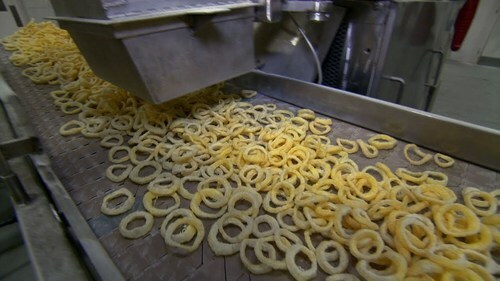 Children and many adults favor this crunchy circular snack that mirrors a crunchy onion ring. 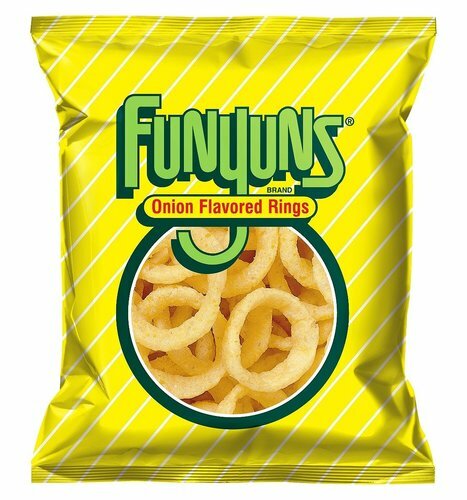 Funyuns bear a name implying that they are indeed ‘fun’ food to eat; however, they hardly constitute a food when broken down by ingredient. 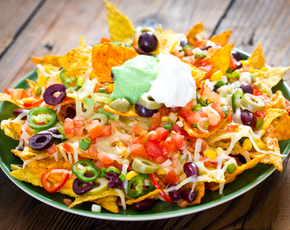 This empty calorie snack made of fried corn meal, chemicals, and spices carries seven grams of fat and 170 calories. Though the label boasts that it contains zero trans fats, we know that is not entirely true, due to the presence of hydrogenated soybean oil on the ingredients list. The United States Food and Drug Administration (FDA) does not require companies to list trans fat on their label if it contains less than .5 grams per serving. Companies often strategically package their items with an amount just under .5 grams to avoid being branded with having trans fat in their product. The inclusion of hydrogenated soybean oil essentially indicates the presence of a trans fat. Partially hydrogenated oils are an artificial trans fat created by adding hydrogen atoms to the chemical formula in vegetable oils, in order to make them more rigid. These oils are particularly bad for you because they increase your LDL (bad) cholesterol and decrease your HDL (good) cholesterol. Having high LDL cholesterol increases your risk of developing cardiovascular disease, which is a leading cause of death in the United States. Funyuns are loaded with 270mg of sodium in a bag containing approximately 13 pieces. That takes quite a large chunk out of the maximum recommended daily sodium intake of 1500mg. High sodium intake increases risks of hypertension, heart disease, kidney problems, dehydration, edema, and a decrease in bone density. Consuming processed, high sodium foods on a regular basis decreases your satisfaction with unsalted foods. Thus, a cycle of adding salt to food to mimic the processed high salt flavor becomes a necessary factor in enjoying all foods. The cycle continues, as does the rise in daily salt intake. Monosodium glutamate (MSG) is another dangerous chemical flavoring found within this crunchy little snack. 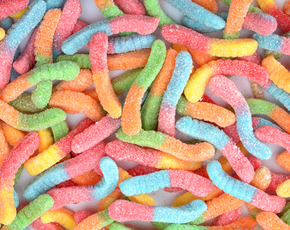 Though recognized by the FDA as a ‘generally recognized as safe’ (GRAS) food additive, MSG has a long reputation of causing harm to the human body. MSG is an excitotoxin. It largely affects the brain by over-stimulating neurotransmitters to the point of severe damage. The malfunction caused by the toxicity can cause serious damages in the brain and central nervous system, leading to numerous diseases, such as Alzheimer, Parkinson’s, and Huntington’s. There are numerous additional side effects of consuming MSG including, obesity, disorientation, headaches, depression, nausea, elevated heart rate, and much more. It is best to avoid MSG whenever possible because it is such a prevalent additive that you are likely being exposed to it unintentionally if you ever consume food outside the home. Caramel coloring is one Funyun ingredient that has been linked to cancer in lab animals. During the process of manufacturing this artificial caramel coloring, 4-methylimidazole (4-Mel) is created. 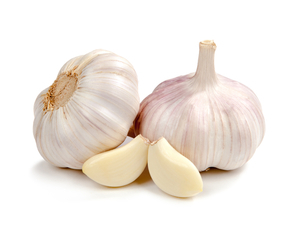 The ingredient 4-Mel is responsible for the cancer that was observed in lab mice during the laboratory testing trials. 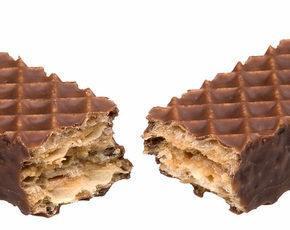 The FDA has not prohibited the use of caramel coloring in food production. However, the State of California now requires food manufacturers to put warning labels on any food containers in which there are more than twenty-nine micrograms of 4-Mel.